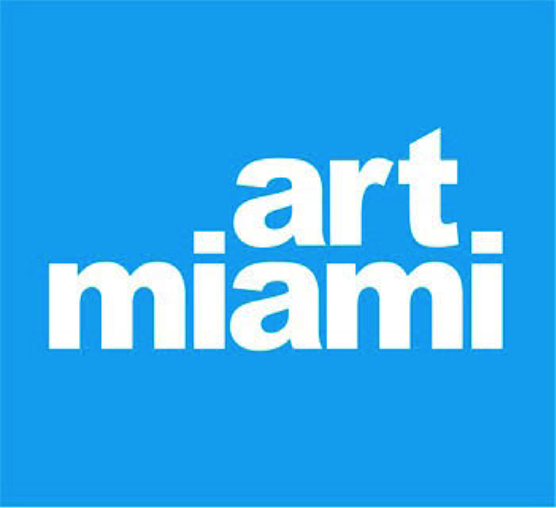 Home » Art Basel has Arrived! 05 Dec	Uncategorized | Comments Off on Art Basel has Arrived! 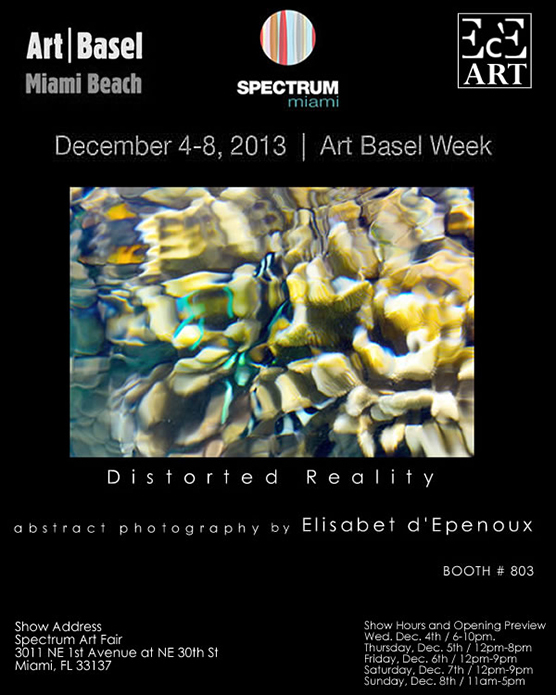 Once again its that time of year for Art Basel where we celebrate the arts & art culture for a week. This event is Dec. 5th – Dec. 8th. If you are around the Wynwood area then you might catch some of the street artists already painting the walls with murals. Big to small time artists from all around the world participate in this art celebration and we get to experience it all here in Miami. With big events including open galleries, live music, live art, interactive medias, some offering an open bar, there is plenty of fun to be had. Some events you may have to RSVP, get tickets online or pay cover at the door, but there is of course our favorite, free events! One thing is for sure, if you drive out to any event make sure to get there early to get good parking, some may offer parking but most don’t. 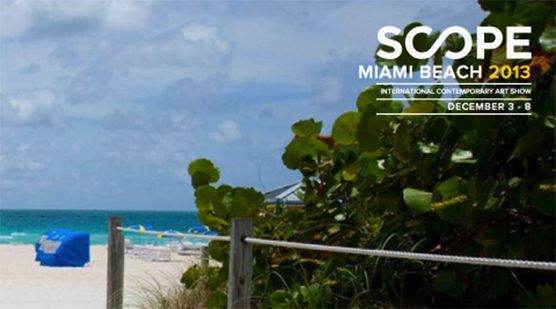 Don’t miss out on this years Art Basel! 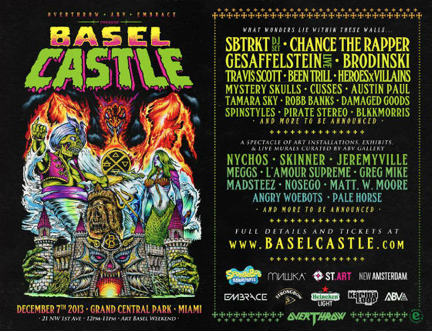 Executive Printers is happy to be a part of this year Art Basel by helping out some of the artist and events with their printing needs. 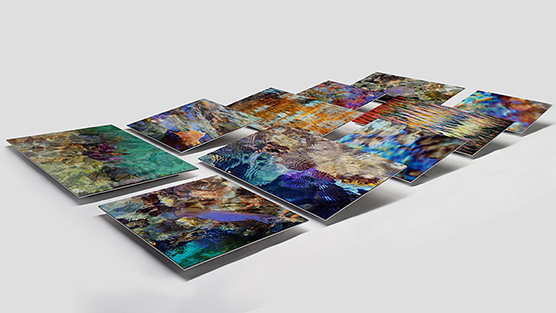 View some of the prints for this years Art Basel we helped with below along with some links to some events for you to enjoy this weekend. 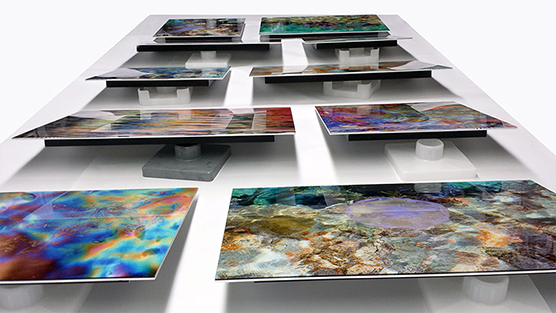 Executive Printers of Florida created these acrylic mount for Artist Elisabet d’Epenoux to be displayed at Art Basel for the Spectrum event. Link and photo below for more information about event. Be safe, have fun, and enjoy all the art!